Sometimes, the smallest leaks can cause the biggest problems resulting in a generous amount of damage. Whatever you can do to prevent that will assure your buyers that you have built a solid home or commercial space for them and establish your company with the reputation of being a quality builder. While it’s a must to ensure that good plumbing is installed, and buyers certainly value such good work, the outward appearance is typically what is most appreciated. Anything that makes a build look sturdy gives buyers and investors the assurance that they are spending their money wisely. When you choose to install marble thresholds into your build, you are conveying to your potential pool of buyers that your company takes interest in the smallest details. It’s these types of finishing’s that appeal to high-end buyers because it’s a feature that you won’t find in general builds. 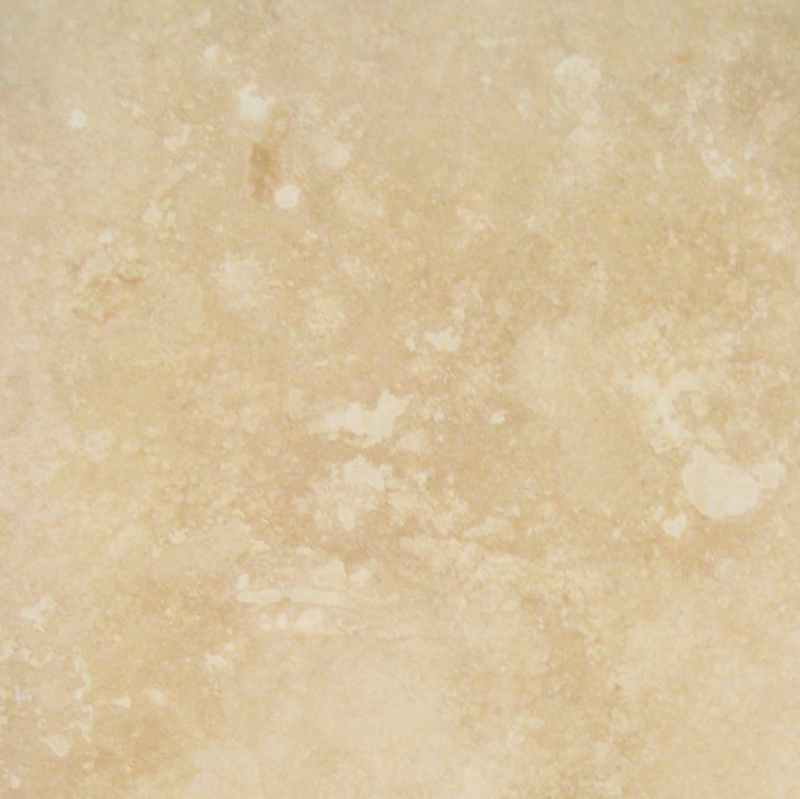 Installing marble finishing’s into your build is guaranteed to impress buyers. It could be said that any serious buyer in the market for property will expect to pay a little more for a building that has marble incorporated into the build. 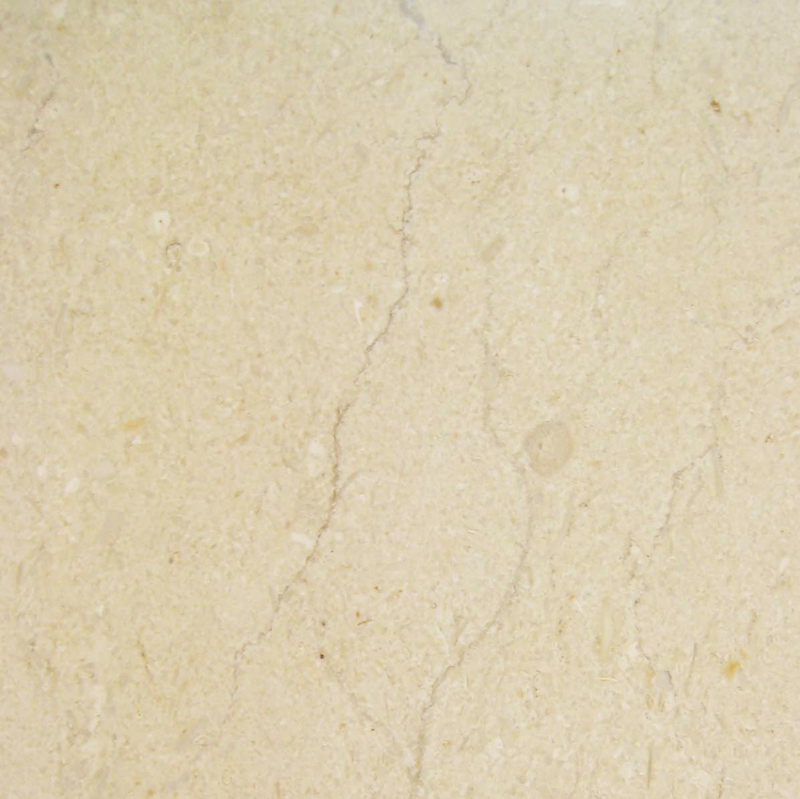 Because marble is considered a type of material for the well off, the attraction and the demand grows. Almost any builder who can afford to stock it in his or her warehouse will do it, and just about any buyer who can afford to purchase a home or office space will pay the extra cost for it, even if it’s installed as a threshold. Whether you plan to build from the ground up, or purchasing a standing dwelling, little things like installing a marble threshold to prevent water damage will be an excellent selling feature. 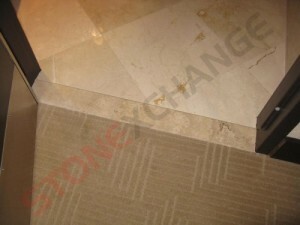 One of the main purposes marble thresholds might be installed is just for its longevity. Common materials used for thresholds that are far less expensive than marble include, wood, aluminum, and fiberglass. The trouble with these types of material is that they don’t last very long. Depending on how much traffic the threshold endures, it could have a life span of 2-5 years before it needs to be replaced. That wouldn’t be the case with marble thresholds. Marble has proven to be one of the most resilient building materials that hardly ever need replacing unless it’s under catastrophic circumstances. 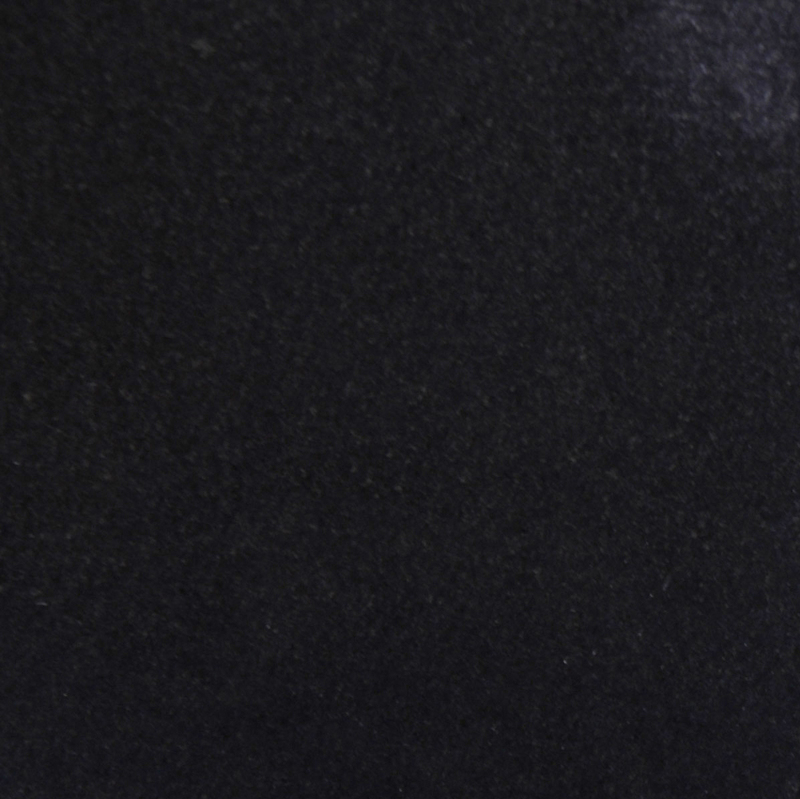 Unlike the less expensive building materials like drywall, laminate, and those mentioned before, those can bend, crack, and even tear over a period of time. Its initial appearance grows old and worn and it becomes quite obvious that it needs to be replaced. 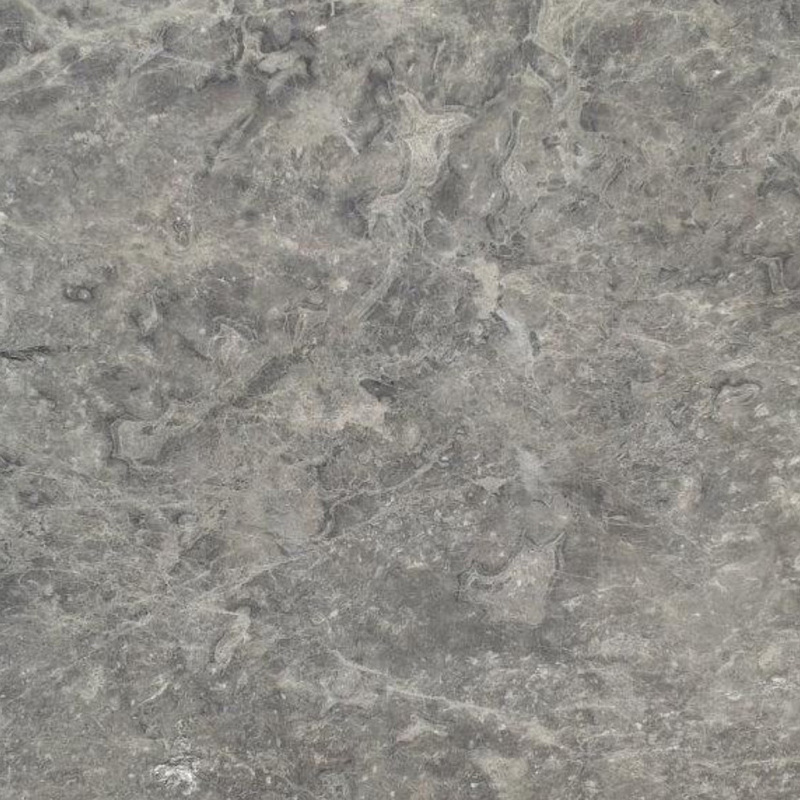 With marble thresholds, you are dealing with a solid rock. This type of mineral is tough to break. So to have almost any type of rock incorporated into a build ensures the longevity of a longer life span. Furthermore, most rocks are waterproof, so it’s the perfect material to use as a threshold. An added plus with using marble as a threshold is that it comes in a variety of color variations that can appeal to a large pool of buyers. Because of its organic design and the way it’s formed, the color variations can easily go with almost any kind of design. Because thresholds aren’t that big, you can get away with using a type of design that either blends in with the rest of the flooring, or you can go bold and install a contrasting marble blend that might give your space the certain pop of color you might want. Another reason to install marble thresholds is to keep water at bay. Water beads off marble. So installing a marble threshold would be the perfect feature for bathroom doors, laundry rooms, mudrooms, and any other space that could benefit from keeping water from spilling out in to areas causing extensive water damage. While standard thresholds are shaped into a slightly bowed strip of material, marble comes in three different shapes because it’s basically a mass of rock. 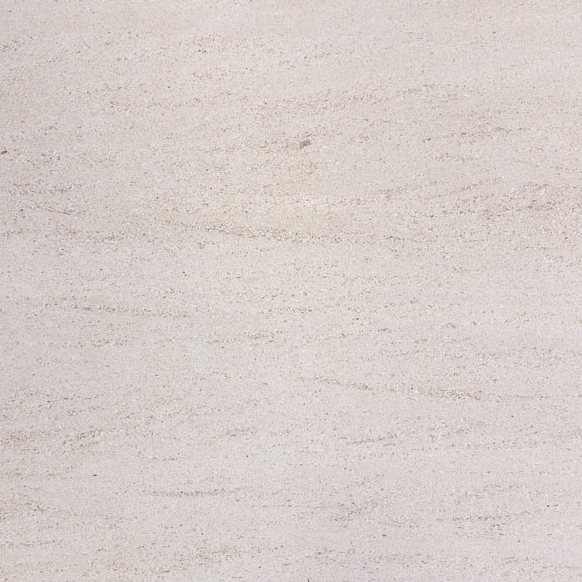 For marble, what might be the least expensive of the three is the Standard Double Bevel. 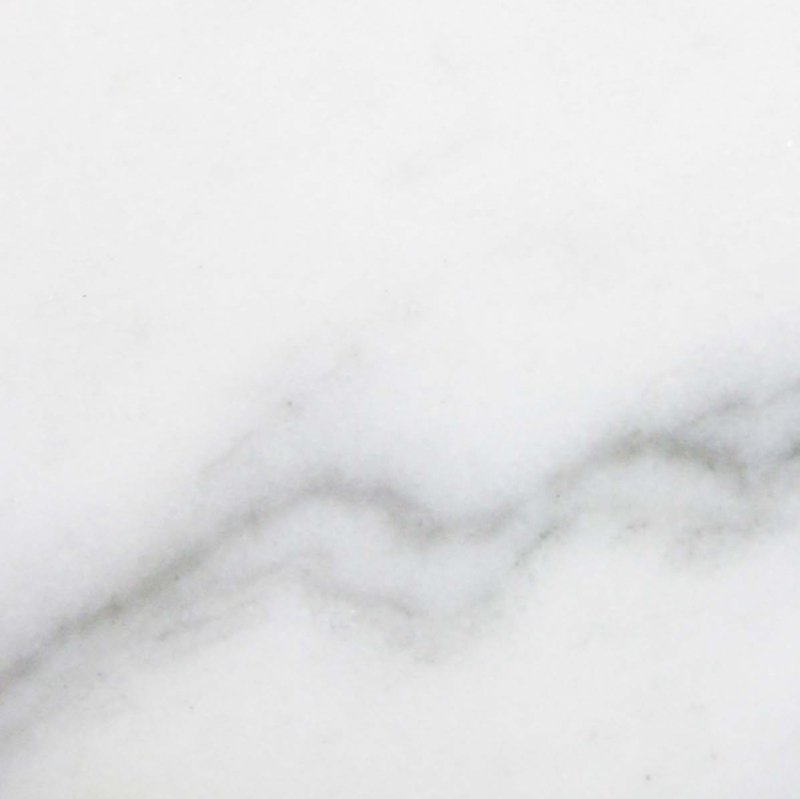 With this option, you just have a relatively thin block of marble that is about 14” long with a width that ranges between 2” – 6” and the height ranges from 3/8” – 3/4”. The other two fall under the category referred to as the Hollywood Bevel. Here, you have the single and double. To get a better idea of how the Hollywood Bevels are designed, visit Stonexchange’s webpage that explains everything you need to know about the type of threshold choices available to you here. 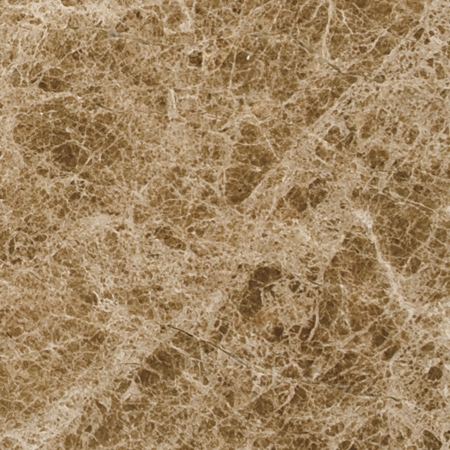 What Kind of Marble Thresholds are Available? Marble comes in so many different color variations, that it might become time consuming just to find the right kind to commit to—especially when you’re purchasing this material in bulk. That is why Stonexchange has limited their inventory to the top selections purchased by developers and contractors. If you are interested in downloading Stonexchange’s inventory catalog, submit a request to get your copy here. 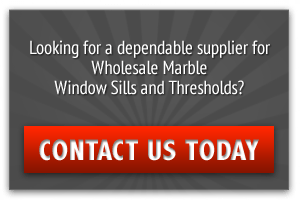 Our knowledgeable staff is on hand to answer any questions you might have about our marble thresholds, window sills, and soap shelves. Contact one of our representatives today at 305-731-2400 Monday – Friday between the hours of 9:00 am and 5:00 p.m. We look forward to speaking with you soon!